Why would Jesus mention hair when the subject is sparrows? Sparrows are little, peeping, brown birds that most people simply ignore. There are many species, but they are all little brown birds. Crack open a bird book some day, and look and see how the average birder identifies one sparrow from another. 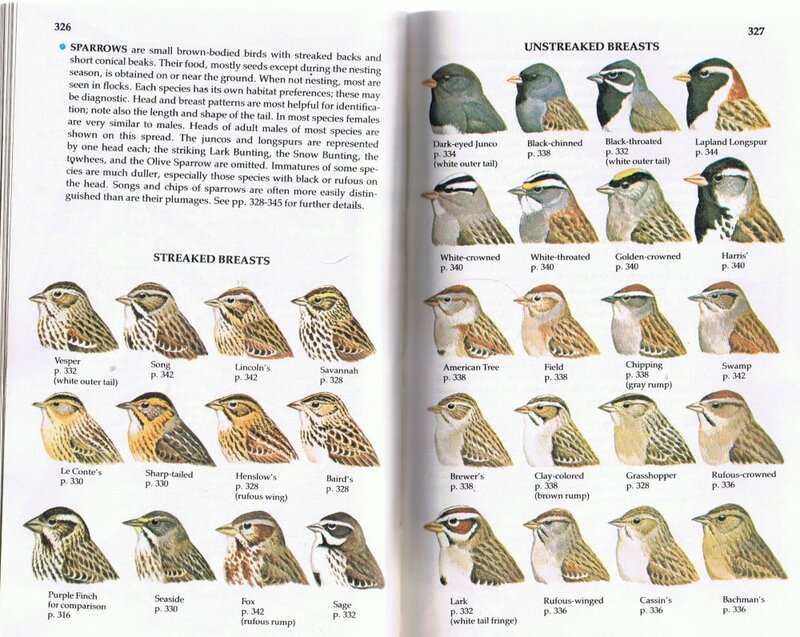 My bird guide even puts all of their heads on one page so you can’t miss them. You tell sparrows apart by looking at the hairs on their heads! If we pursue that further we see that we can identify different people by looking at the hairs on their heads. God does not forget them either.